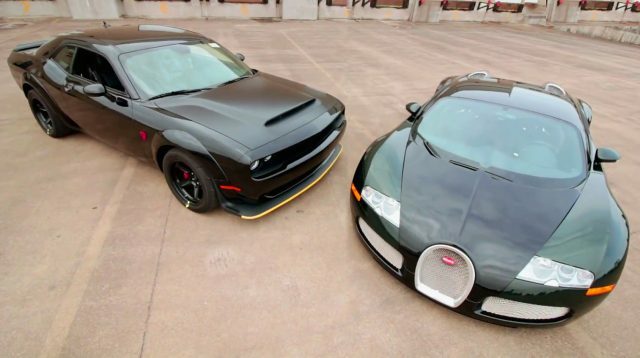 Bugatti Veyron VS Dodge Demon - Battle for Throne! 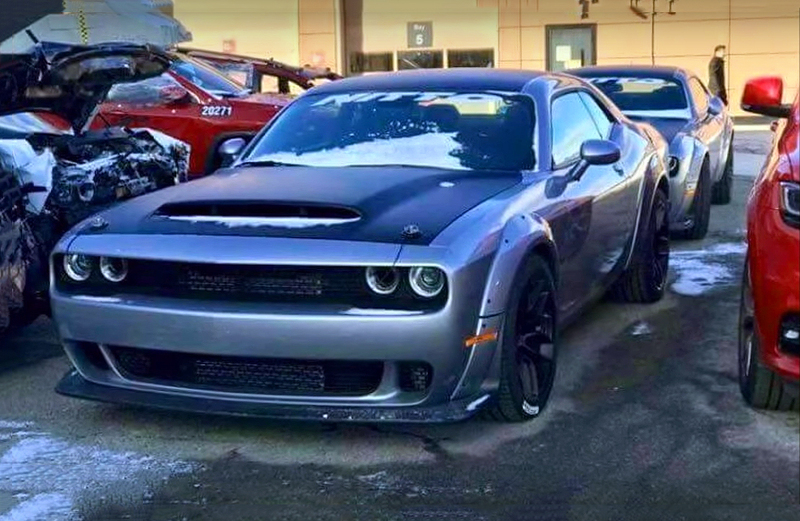 The 2018 Dodge Demon SRT is the most powerful serial production V8 car ever produced, and many times was mention that is faster than the Bugatti Veyron. 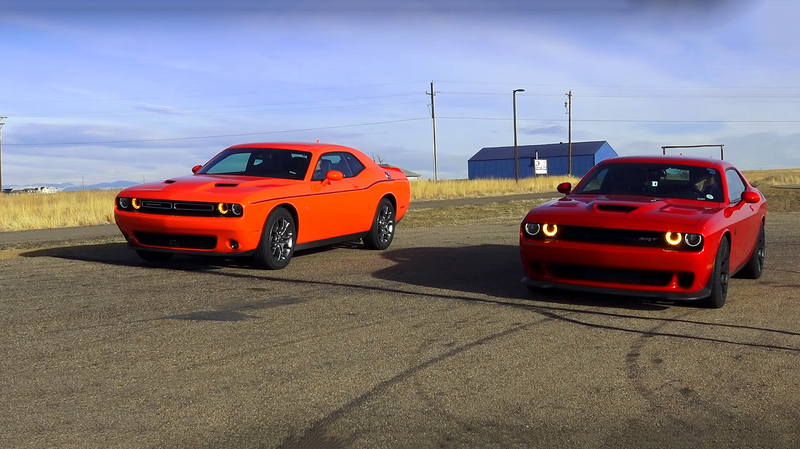 However, we’ve come to the point where these two horsepower titans will have to measure their muscles, and once for all will settle down who’s faster. 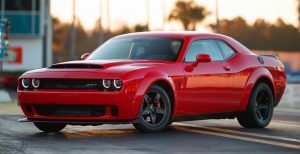 Before watching the race lets meet their performance: the demon is powered by a Supercharged Chryslers 378 cubic-inch, 6.2 liter HEMI small-block SRT Hemi Demon V8 engine. With 2.7 liter supercharger, which generates 14.5 pounds of boost, the engine produces 840 horsepower and 770 lb. -ft. of torque. ﻿ The Bugatti Veyron on the other hand it has a completely different configuration. 488 cubic-inch, 8.0-liter 16-cylinder 64-valve W16 engine, factory rated at 1001 horsepower. 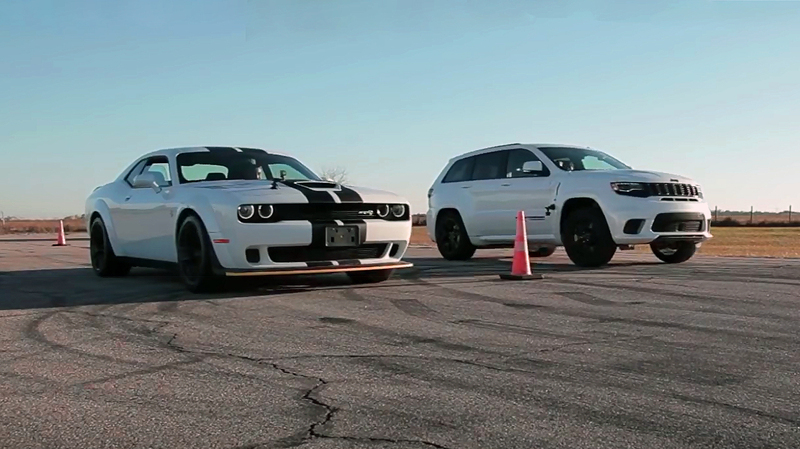 Also, it is equipped with AWD system and can achieve a top speed of 253 mph. However, the track where they have a race is far from perfect, and we are seeking for a more competitive race where we can see who is actually the king of the horsepower.